R&D Roofing have been flat roofing Haslemere for over 30 years. If you combine years of experience with excellent on the job training and additional qualifications, you are sure to get excellent results. 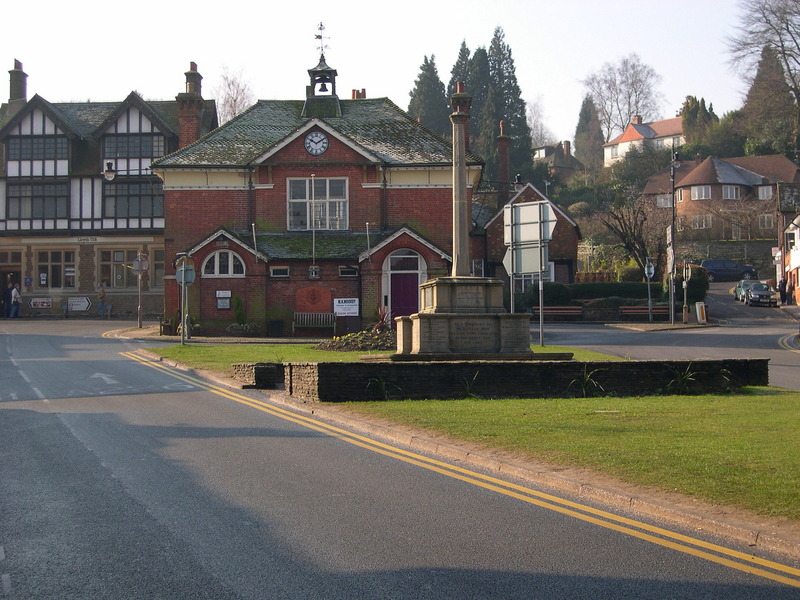 Flat Roofing Haslemere: We have ventured into Surrey! Due to recent expansion, R&D Roofing are now proud to say that they are operating in a number of new areas. These expansions are due to carry on throughout the course of the year as R&D Roofing are constantly adding a number of talented flat roof specialists to the team. Some of the products that we use are Firestone EPDM, Classicbond EPDM, RubberBond Fleeceback and GRP Cure It Fibre Glass. These products are proven to be long lasting, pleasing to the eye and have been very popular with a number of previous clients. Flat Roofing Haslemere: Want a free quote? If you have any questions or you would like us to provide you with a quotation, then please don’t hesitate to get in contact with us by phone on 01428 769311 or email us.